Storms will begin to fire in the central plains this evening and migrate east toward the Mississippi River by early Wednesday morning. Here is a look at Wednesday afternoon's surface map. I've marked up all the features. Note that no storms will fire over the Tri-State. This is because the atmosphere is "capped"…we have a layer of warmer air aloft that will keep thunderstorms from pushing up into the much colder air above the cap. As the day wears on Wednesday, the cap will start to erode, and eventually storms will fire in a line to our west along and ahead of the cold front. The SPC has kept the slight risk area nearly identical to yesterday's, which shows some consistency in what the models are projecting for the severe weather event. Another way to look at the data is to check the probabilities of severe weather occurring within 25 miles of any point. These percentages show that the greatest chances (45%) will be found in southwest Illinois and the boot heal of Missouri by Wednesday night. The western half of the Tri-State will have the greater risk of widespread severe by the evening hours. Of course, as the storms work east into undisturbed air, they will draw the heat and moisture to remain strong. Wind shear along the front will enhance the threat of rotating storms and possibly a few tornadoes. Damaging winds and hail appear to be the main threats, however. Here is the updated timeline showing the position of severe weather through Wednesday night and early Thursday morning. As is often the case, it looks like this will be another overnight event, so you'll want to make sure you have a way to get the warning if you are asleep. Make sure the batteries are fresh in your weather radio and keep your cell phone near the bed. Be ALERT on Wednesday evening and prepared to take ACTION if a warning is issued for your county. 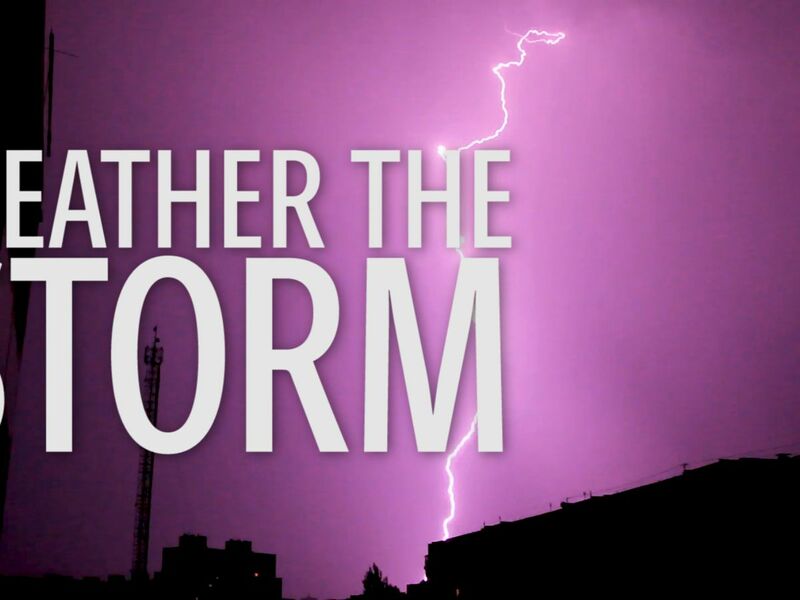 Remember, in addition to our on-air coverage, we simulcast our severe weather coverage on 104 FM WIKY, as well as the Cromwell group of stations and WKTG & WFMW in Madisonville.